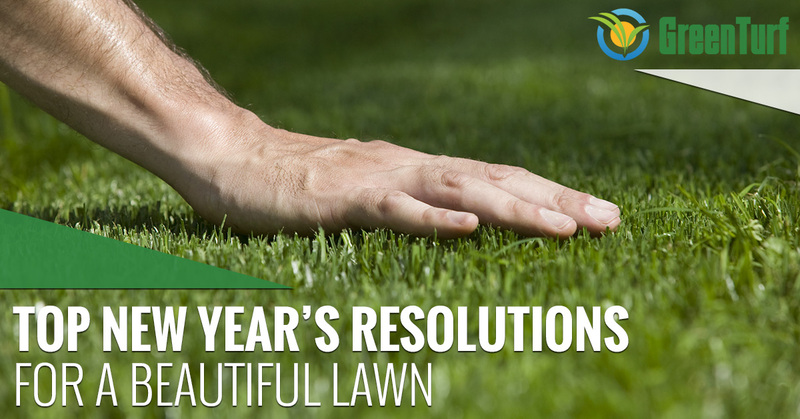 This year, resolve to keep your lawn healthy and beautiful. #1. Water your lawn properly. Watering your lawn seems like the most straightforward chore in the world, but in reality, it’s easy to get it wrong. Whether you overwater or underwater, it can spell trouble for your lawn, and it can even make conditions ideal for weed growth. How often and how much you should water your lawn depends on many factors, including what kind of soil you have and how much your lawn retains water. But, in general, you’ll want to water your lawn about twice a week, making sure to moisten the soil approximately six inches deep. 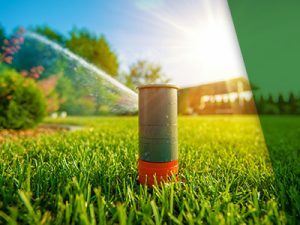 To take the guesswork out of watering your lawn, consider installing a sprinkler system and get professional advice on what settings to use. The quality of your soil has a huge impact on the health of your lawn, which is why soil testing is a smart resolution to make this year. There could be many problems afflicting your soil and preventing your lawn from being as healthy as possible, including pH levels that are too high or too low, excess salts, soil texture issues, poor nutrient levels and more. 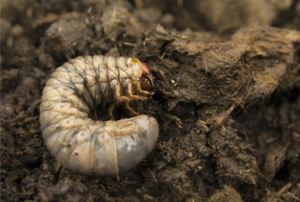 In most cases, these problems can be corrected, but if you don’t test the soil, you’ll never know that they need to be corrected in the first place. #3. Get your lawn fertilized. A healthy lawn starts with good quality soil, and fertilization is a key step towards achieving that kind of soil. Fertilization helps to provide your lawn with all of the nutrients it needs to thrive, but it’s not just a one-time thing. 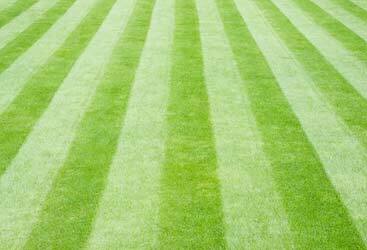 At Green Turf, our fertilizations process consists of six steps, and we starting fertilizing in the early spring. In addition to helping the soil — and your lawn — stay as healthy as possible, fertilization is also an important part of weed control. And, fewer weeds means that your turf will have less competition for nutrients, oxygen and moisture, which will keep it healthier. There are many resolutions you can make that will help to keep your lawn healthy and beautiful all year long, and in our next blog, we’ll be going over a few more of them. So, make sure that you stay tuned to learn more, and in the meantime, contact the lawn care experts at Green Turf. 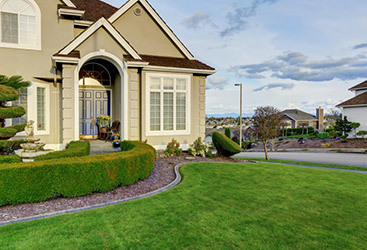 We offer a variety lawn care services, from soil aeration to lawn fertilization and weed control, and every service comes with a personal, 100-percent iron-clad, risk-free, double money back guarantee.